When I was pregnant with my daughter, I found myself craving oatmeal. I mean, the cravings were so bad that I started dreaming about it, too! 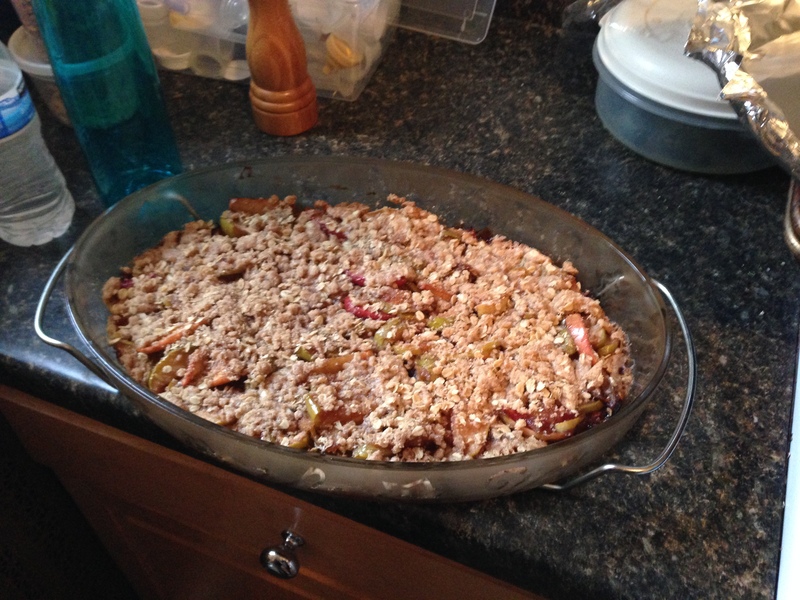 I had been to afraid to try oats once I was diagnosed with celiac disease. I didn’t trust that they could really be safe. So, I did a good deal of research and came across the GF Harvest Company. Honestly, it sounded too good to be true. Of course I called them up to legitimize my cravings. Not only did they kindly sent me samples of Steel Cut Oats, Old-Fashioned Rolled Oats, and Oatmeal Cookie Crisp Granola, but they also provided lots of useful information. (They also carry gluten-free groats and gluten-free oat flour.) I was overjoyed to have satisfied my craving, with the knowledge that these were gluten-free right down to the ground. 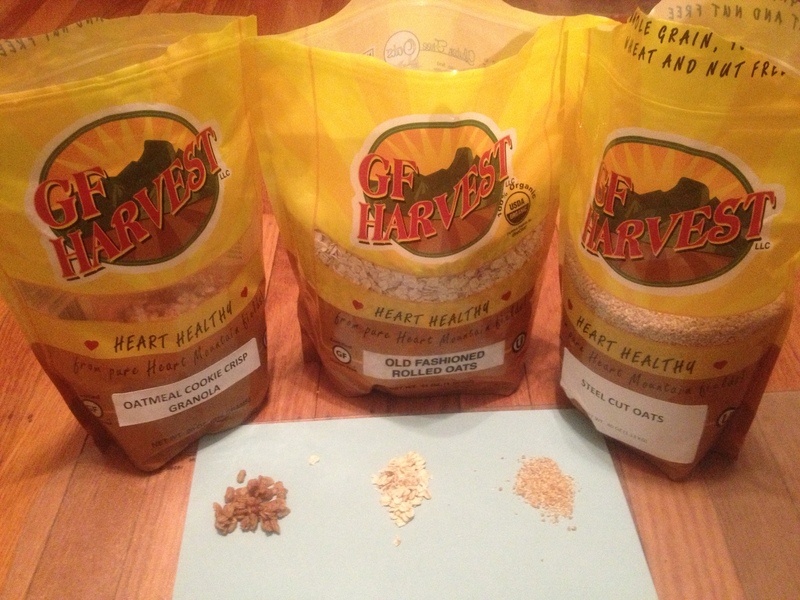 A Special Thanks goes out to my friend, Jessica Schaefer, who used these oats to make me special gf oatmeal cookies! Are you always on the hunt for the perfect gluten-free cracker? Finding them too bland, tasting like cardboard, or flimsy? Well, I definitely am! Every time I go to the grocery store, I’m always scanning the cracker aisle, looking for a suitable gluten-free cracker to replace all those buttery, flaky, gluten ones, and yet, I’ve been hard pressed to find a replacement . . . until today! So, you can imagine my surprise when I ventured to try Crunchmaster’s certified gluten-free Cheezy Crisps and Grammy Crisps and was wowed to the max! A special thanks goes out to Stephanie Gill, Pam Vassilikos, and of course my daughter who were instrumental in the reviewing of the crackers! After becoming gluten-free, I make EVERYTHING from scratch . . . well, almost. So, I had a craving for falafels, and when I have a craving, I have to make it. I did a bunch of research and decided to use dried beans to keep the mixture from being too moist. 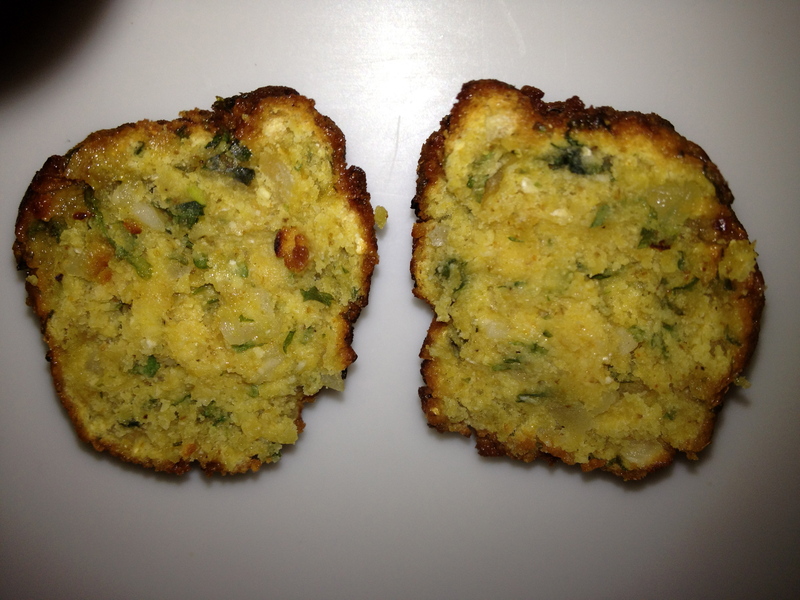 I made several different batches with and without gluten-free flour, but no matter what I did, the falafels fell apart. That’s when I decided there are certain things that are better from a mix. I searched high and low for a gluten-free falafel mix until I found Authentic Foods brand. Of course I had to experiment with more than just one of their mixes! I also played around with their Superfine Brown Rice Flour, too. 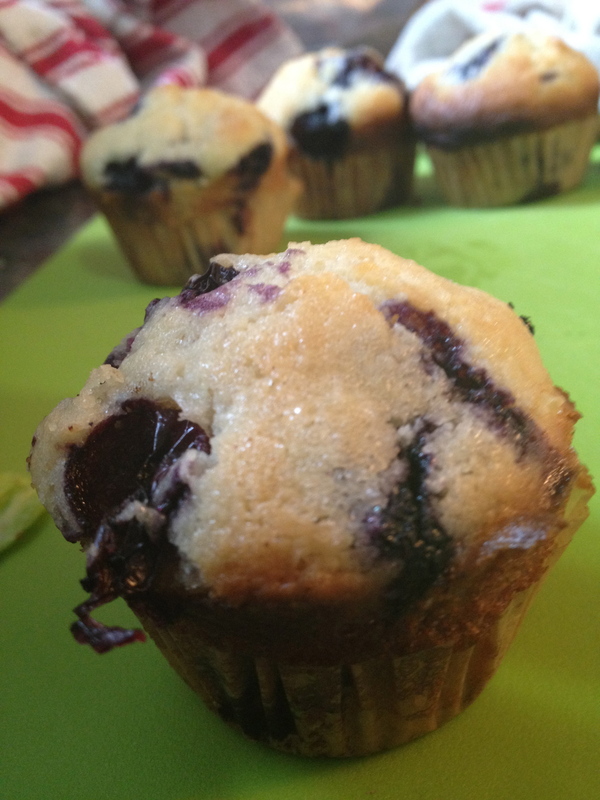 For the muffin recipe, click here . . .